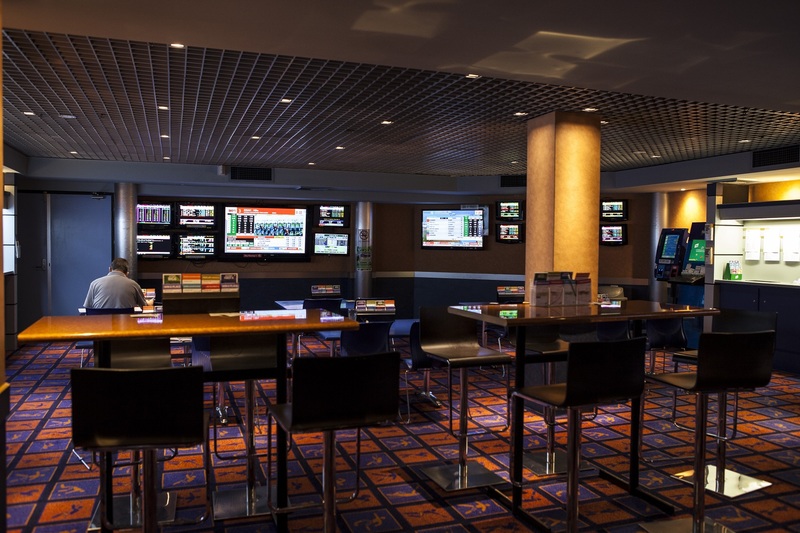 All of the information you need to have a punt, with over 30 screens to watch any race your heart desires. The Winners' Bar is open on Wednesdays, Fridays and weekends with a manned TAB terminal and drinks available. There are 2 self-serve machines available at all other times.